(2009). 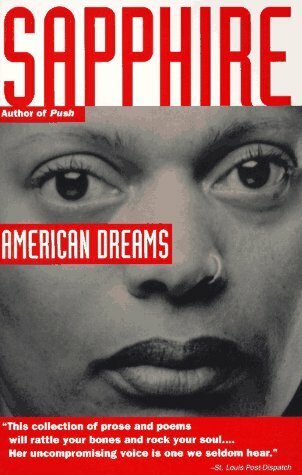 Her work has appeared in The New Yorker, The New York Times Magazine, The New York Times Book Review, The Black Scholar, Spin, and Bomb. In 2009, she was the recipient of a Fellow Award in Literature from United States Artists.